Easily the most ambitious of the Aperture photobook series: Japan, 2009; Latin America, 2011; Dutch, 2012, large in size (and weight) with 448 pages and a 1000 colored images from over two hundred and fifty photobooks. 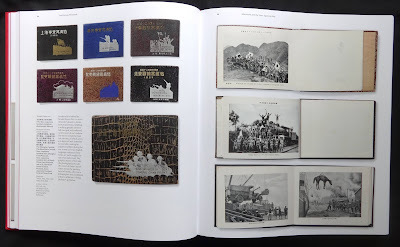 Though China might seem a long way from Western influences the country has absorbed these through colonial invasions in the early decades of the last century. Hong Kong, a British colony since 1843 gets a separate chapter (it includes Taiwan as well) which considers photobooks in both places from 1949 onwards. 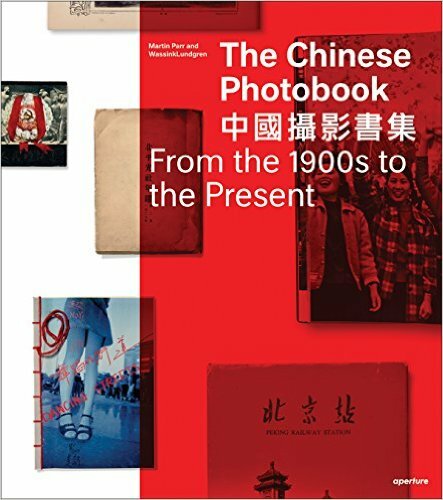 The foreign influence is notable in the books from 1900 to the late twenties with so many of them published in Shanghai in Chinese and English. The Japanese invasion of Manchuria and formation of the state of Manchukuo gets its own chapter because the Japanese published so many propaganda books praising life in their puppet State. 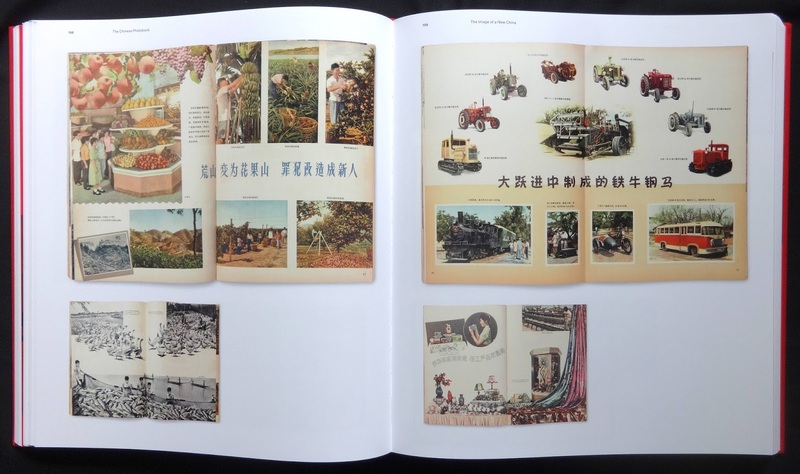 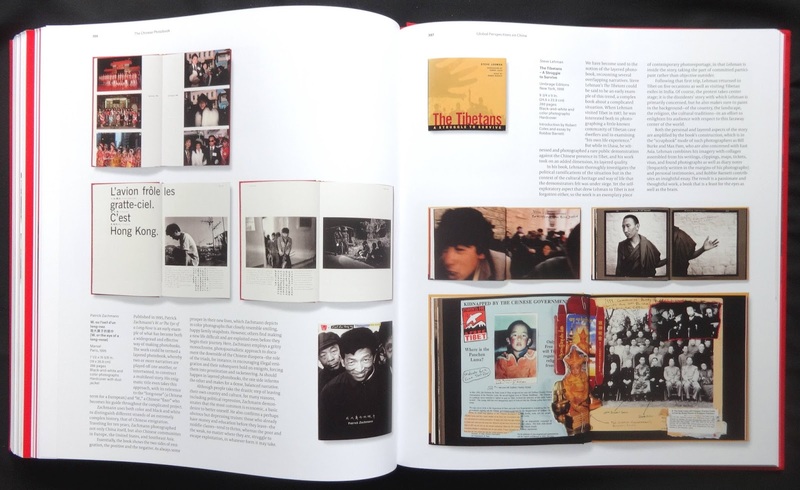 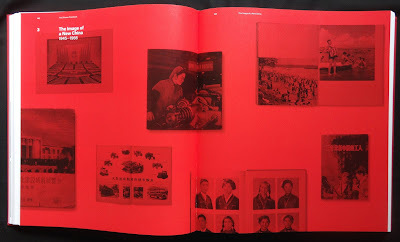 Two key chapters look at photobooks published from 1945 and especially books covering the Cultural Revolution from 1966. 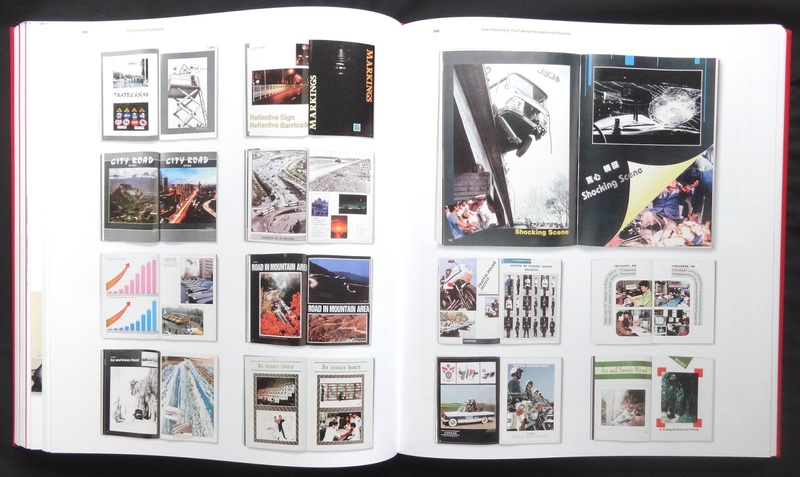 There are some intriguing titles here: Medical workers serving the people, 1971; Chinese clouds, 1972; Railway bridges, 1973; Catalogue of tongue coating diagnoses in Chinese medicine, 1984; China traffic police, 1989; Road interchanges in Beijing, 1996 and of course plenty featuring the Great Leader Mao Zedong (was he the most photographed man on earth?). 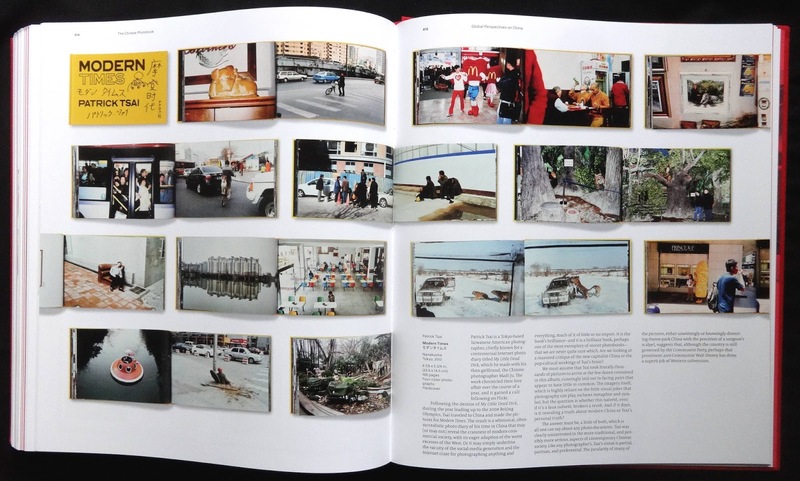 The last chapter provides a fitting conclusion by featuring twenty-eight photobooks about China but taken by foreign photographers and published outside the country. 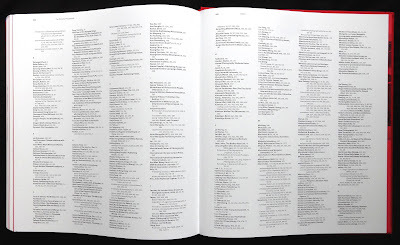 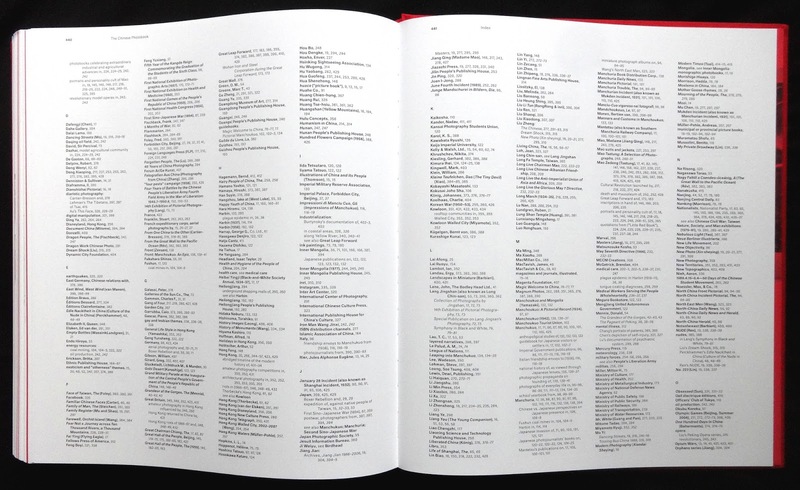 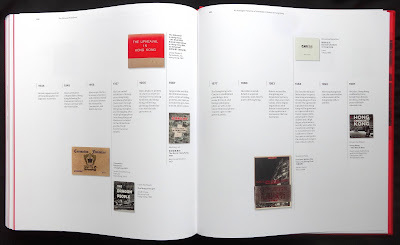 Each of the featured books has a technical caption (title, date, size, publisher et cetera and then an essay about the book's editorial, these are always quite fascinating to read because of the amount of detail. 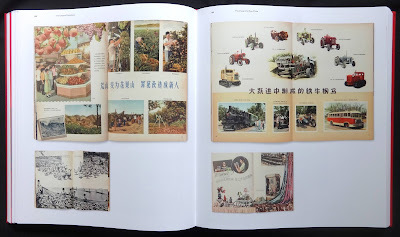 I thought the book's design by Kummer & Herrman is worth praising because it's so elegant and Verona printers Graphicom do their usual quality print run, using a three hundred screen, too. One of the pleasures of the book for me are seeing several spreads from each of the featured books and frequently quite large. 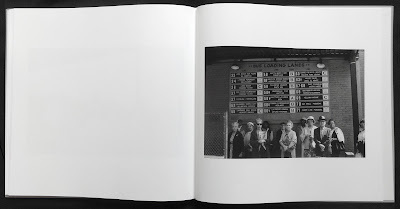 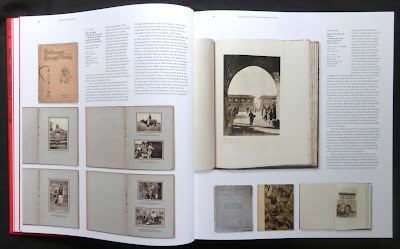 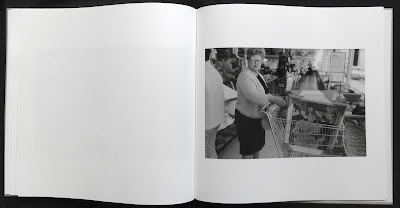 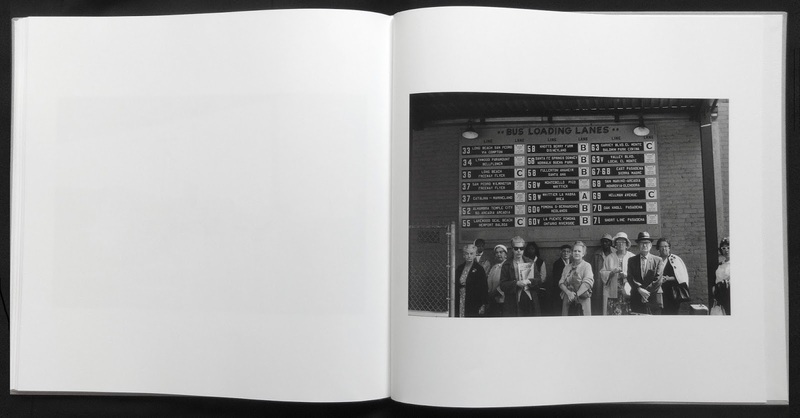 I always thought Parr and Badger's photobook series for Phaidon were rather over-designed with too much white space which should have been filled with reproductions of photobook pages. 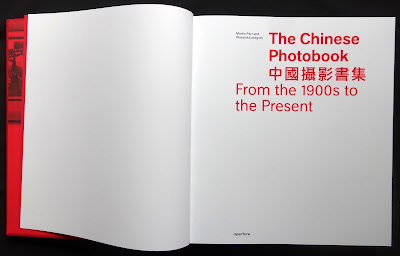 A suberb book to be added to anyone's slowly expanding photobook collection. 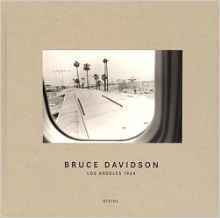 It's a pity Bruce Davidson doesn't give any indication why Esquire Magazine rejected his LA photo assignment that is the basis of the book. 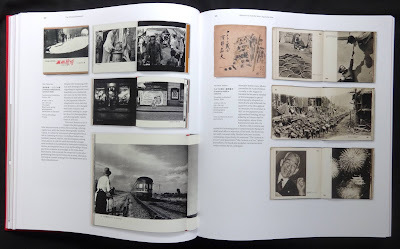 They are very typical of his work, full of detail and intriguing compositions and though only thirty-one at the time he was already a member of Magnum. 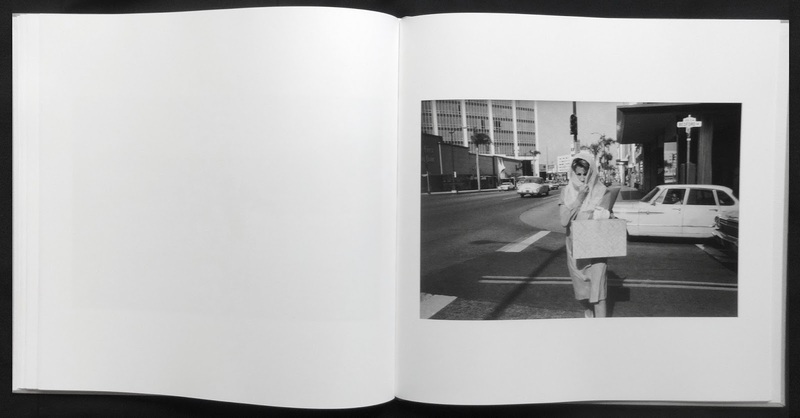 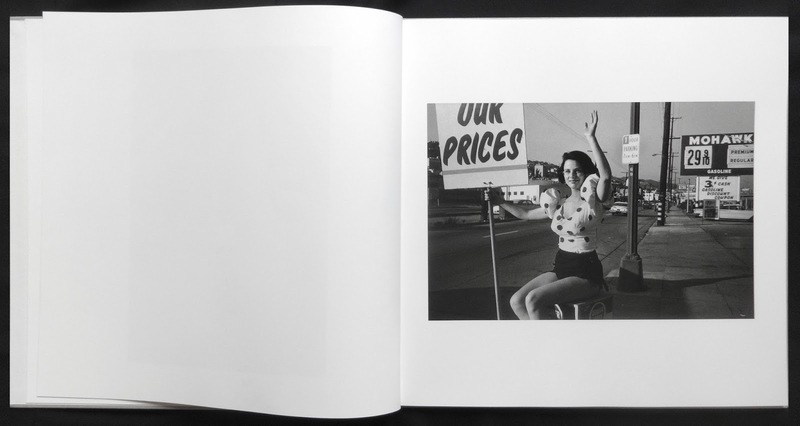 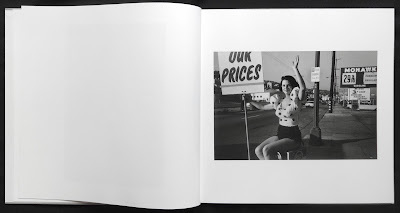 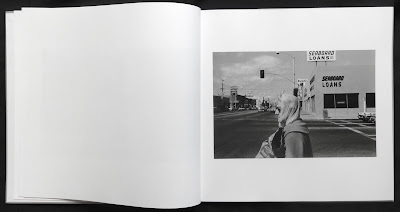 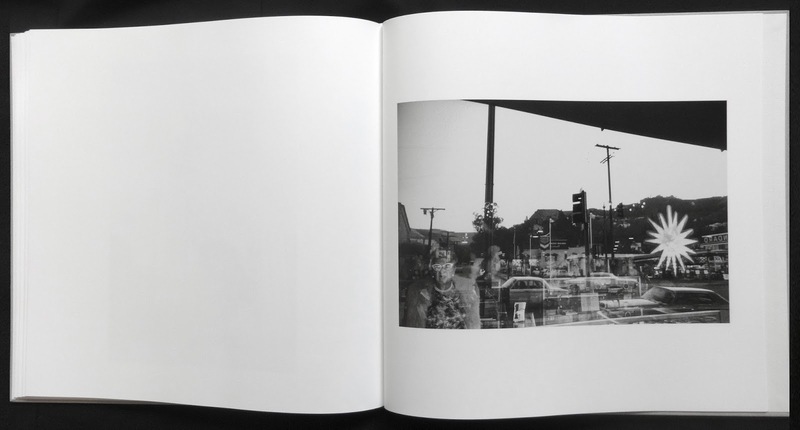 This is one of those delightful Steidl books that works on all levels: shape; design; printing with a 175 screen; paper and of course the photos and though there are only twenty-five of them (but with exception of maybe two) I think they deliver LA to the reader. 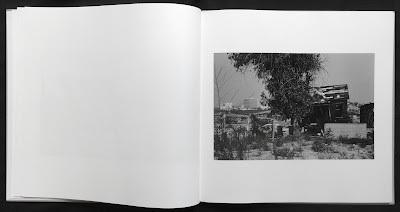 By the nature of the place cars feature in many of the images mixed in with the beach, suggestions of the very pleasant climate and flamboyant commercialism. 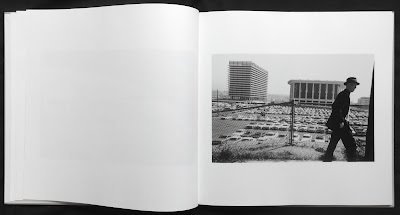 The photos kick-off with a shot of LAX through a jet's window (also tipped onto the front cover) and the last photo shows a group of senior citizens waiting in a bus station and behind them a list of all the places served, an indication of just how huge the place is, even in 1964. The Esquire rejects of 1964 come alive fifty-one years later. 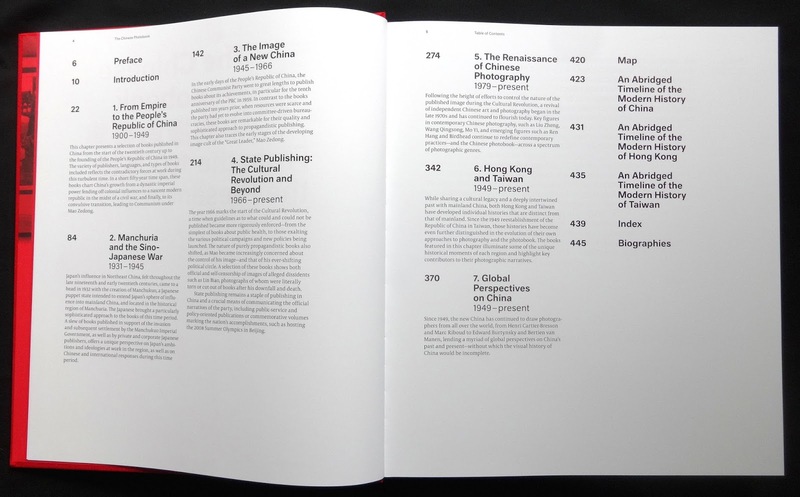 A welcome fourth edition of Francis Ching's excellent book on the fundamentals of architecture. Ching (now seventy-two) seems to have cornered the market on accessible visual book on the subject, I already have his 'Building construction illustrated' and the 'Visual dictionary of architecture'. 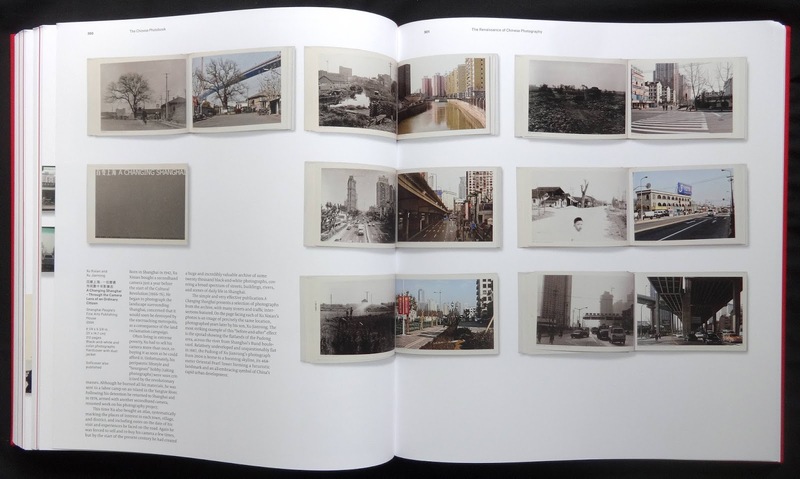 This new edition of 'Architecture' uses the highly pictorial format as all his books. 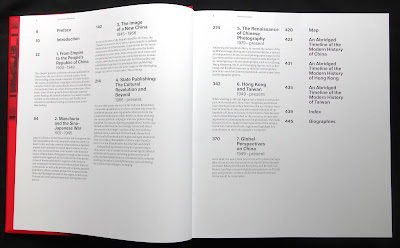 Each of the seven chapters starts with drawings of very basic forms and then expands the concepts using flat plans and dimensional illustrations of buildings (all of which have a caption with location, architect and date) to reveal the essence of structures through the centuries. 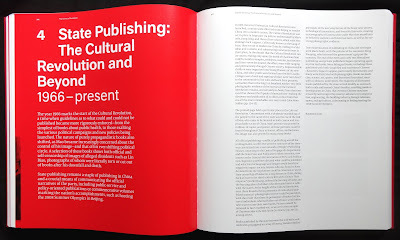 Can the subject be that simple? 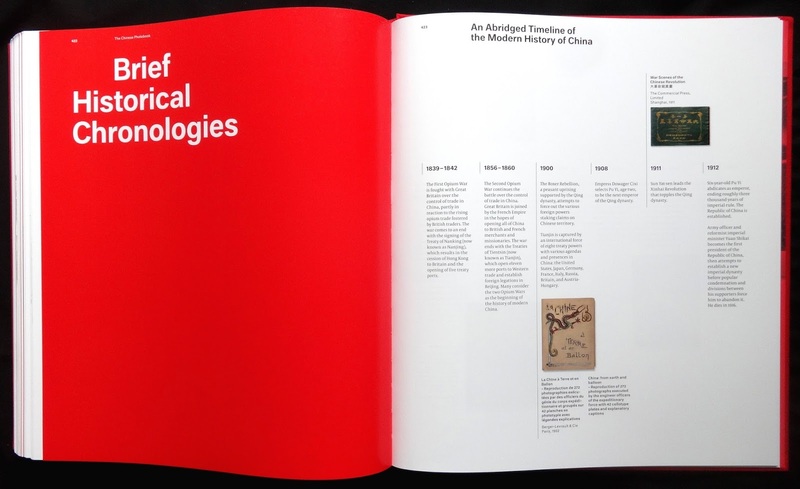 Well, of course not but Ching makes it seem so by explaining the principles in straightforward way. 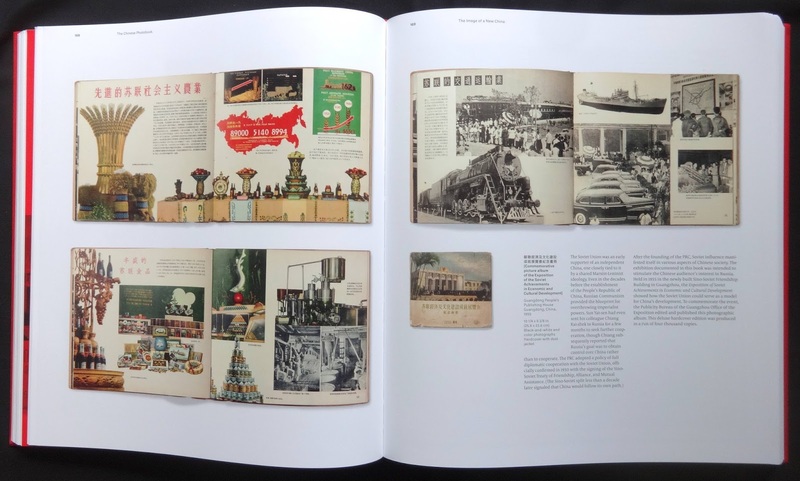 One of the lovely features of the book is that it all hangs together with one look, rather than use photos of buildings of varying quality they are all illustrations and obviously tie-in with all the flat plans and other graphics. 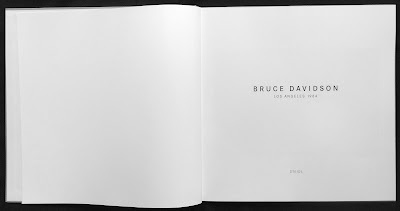 I've read a criticism of his books because they are set in the Adobe Tecton type which some consider rather unreadable (the font was based on his first book which was entirely hand-lettered by Cassandra Adams and she did the drawings too) I slightly agree but fortunately all the text in his books is essentially short and long captions rather than pages with columns of text set in Tecton. 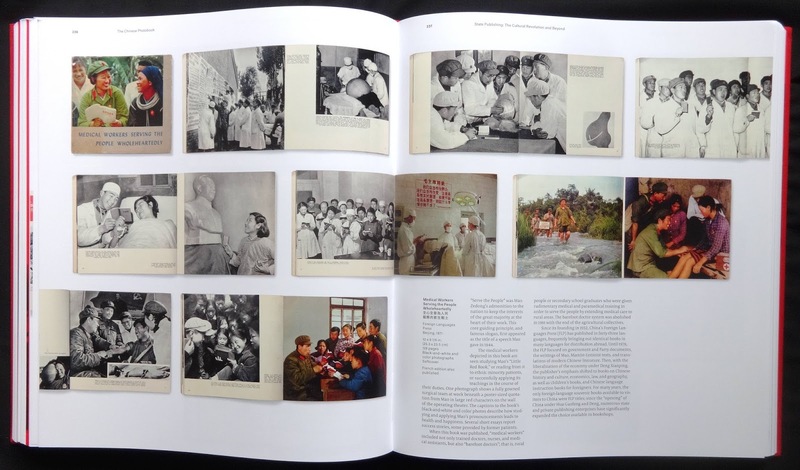 The book is ideal for students and the general (curious) reader. 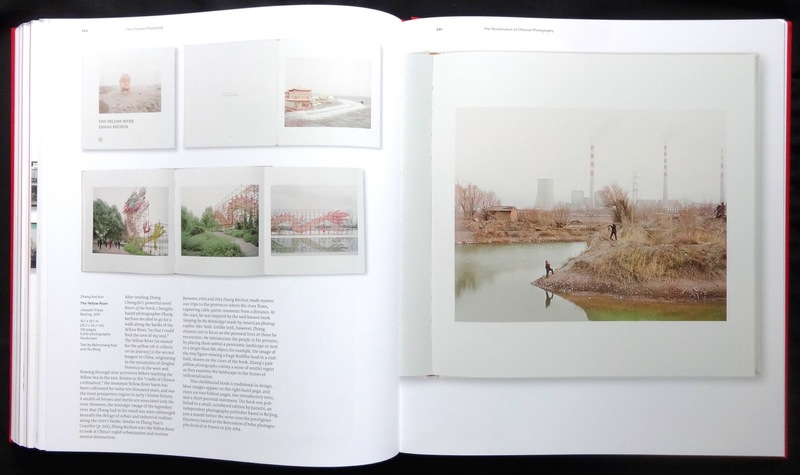 If you want an up to date book on Stephen Shore this is the one to get. 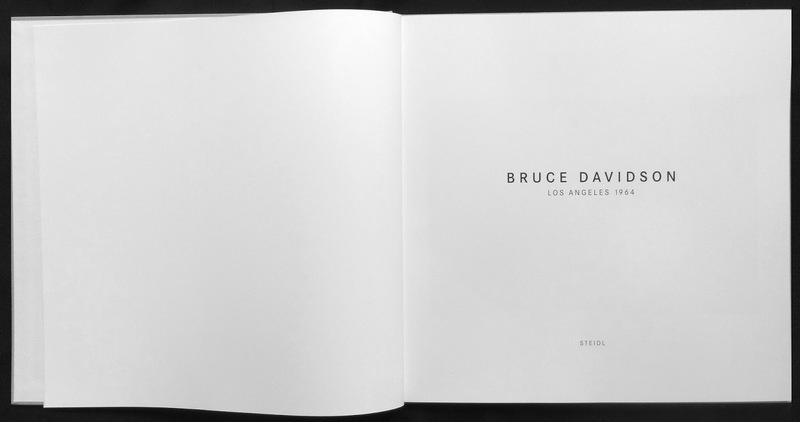 Based on an exhibition of his work that's touring Europe from September 2014 until September 2016. The book is landscape with 275 one to a page photos in the portfolio section, though the Print-on demand (2003-10) chapter has dozens of thumbnail size photos from the 2002 Apple iphoto concept. The first fifty-five pages have two illustrated essays, one of these is an excellent Q and A between Shore and David Campany, particularly interesting because it reveals a lot about Shore's approach to photography, influences and nicely some technical detail concerning his cameras and color. 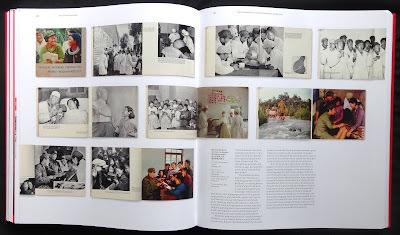 The portfolio pages are cross-section of work from 1964 to 2013. Those familiar with the work will recognize many photos from American surface, A road trip journal and Uncommon places, all pre-1990. Other chapters look at archaeology (1994) New York (2002.2) Ukraine (2012-13) and Winslow, Arizona (2013). I've looked through the book several times and still enjoy seeing the same photos, especially the Americana series from the seventies and early eighties. Despite so many of these just being shots of commonplace they hold a visual interest time after time.